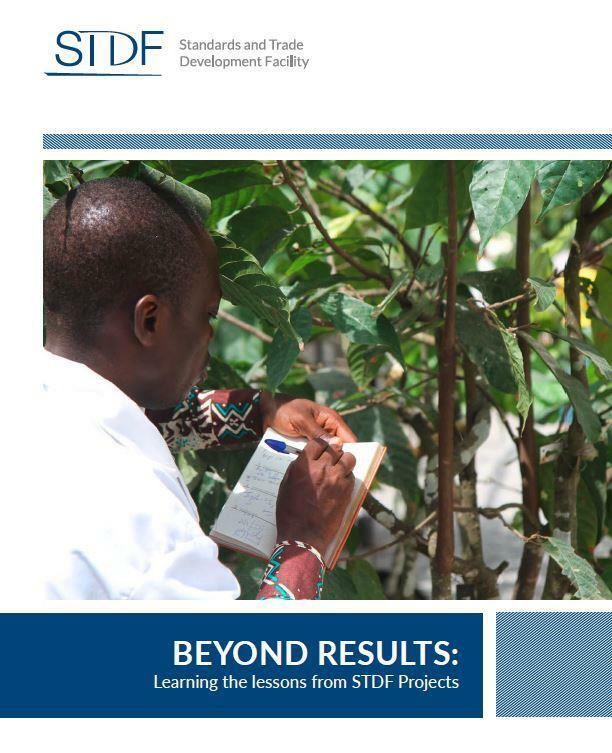 This report provides an independent assessment of the STDF projects' performance to date, based on a detailed review and analysis of the project evaluation reports. Key lessons have been highlighted across project design, implementation and management and a number of recommendations have been drawn up to improve future performance and quality of STDF projects. Find out how STDF projects transformed the livelihoods of thousands of small-scale farmers, processors, traders and governments by helping them to meet international food safety, animal and plant health standards. Read about how by connecting to the global marketplace, women farmers, from Chompa Debnath in Bangladesh to Chandra Kala Rai in Nepal, saw their incomes rise. Thanks to donor support, the projects championed public-private partnerships, empowered people with fresh skills and delivered cross-cutting solutions across agricultural value chains. EIF and STDF have published a study that analyses the coverage of SPS issues within Diagnostic Trade Integration Studies (DTIS) reports. The study analyses the coverage of SPS needs in those reports, identifies good practice for future studies and provides recommendations to improve the analysis of SPS issues in the DTIS process. Overall the study aims to contribute towards enhancing national capacity to comply with SPS standards in LDCs. 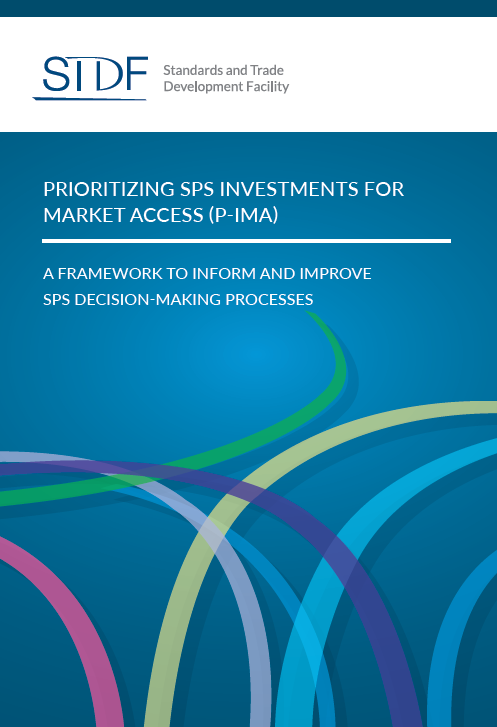 The STDF has developed a framework known as "Prioritizing SPS Investments for Market Access" (P-IMA) to help inform and improve decisions on where to invest in SPS capacity building. The new P-IMA user Guide uses a multi-criteria decision analysis (MCDA) approach to help derive priorities. 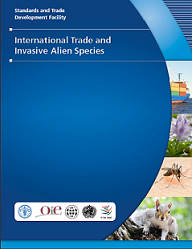 This study reviews and analyses key concepts and principles relevant to Invasive Alien Species (IAS) and international trade in the context of the Convention on Biological Diversity (CBD) and the SPS Agreement, as well as in relation to the IPPC and the OIE. It also considers various initiatives to enhance capacities for managing the entry and spread of IAS (including plant pests and animal diseases), reviews common challenges and good practices, and makes a number of targeted recommendations. 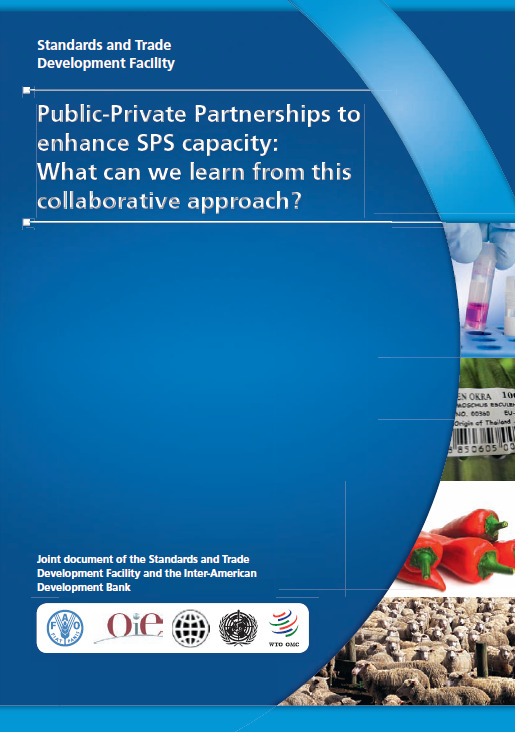 This publication analyses the emergence, operation and performance of selected SPS-related partnerships between government agencies responsible for food safety, animal and plant health and/or trade and the private sector. It has been prepared to raise awareness about the potential value and role of PPPs in enhancing SPS capacity and to provide practical guidance to facilitate and promote PPPs for SPS capacity development. 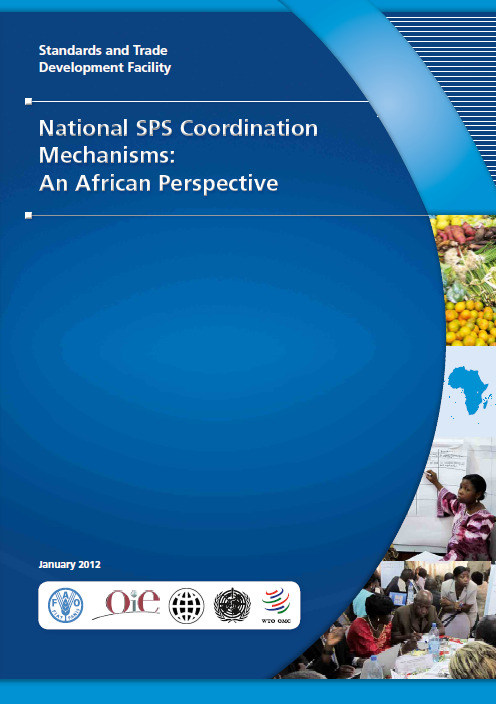 This study presents and analyses the findings of a survey carried out to examine the existence and functioning of national SPS coordination mechanisms in Africa. Its objective is to extract lessons learned and provide suggestions and guidance to support the further establishment and operation of these mechanisms in the future. 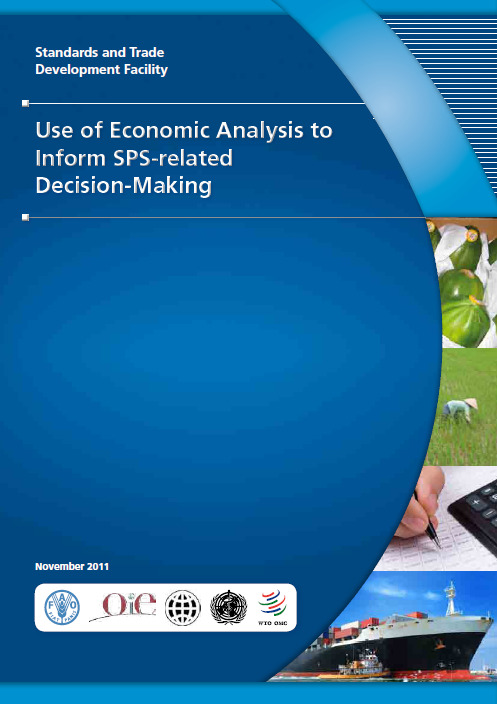 This report reviews experiences with the use of economic analysis to guide priority-setting for SPS capacity building in developing countries, highlights the challenges faced in using such methods and provides general guidance to decision-makers on which economic analysis approaches are best suited to particular decision scenarios. 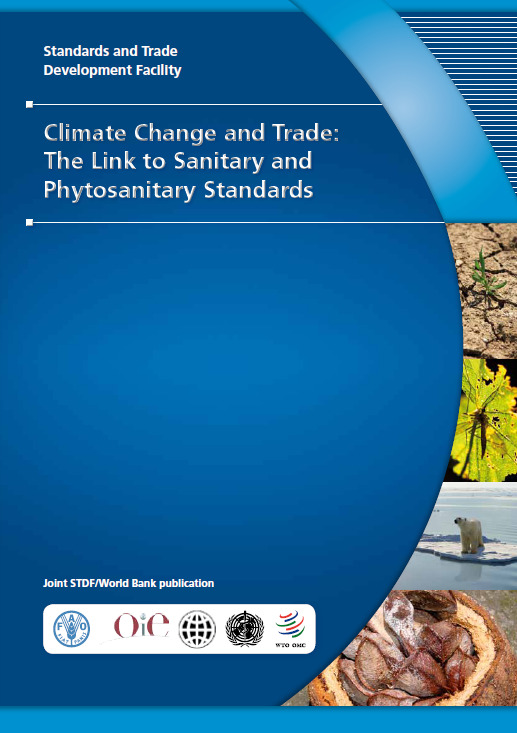 This paper builds on discussions from the seminar on this topic organized jointly by the World Bank and the STDF in 2009 and it seeks to raise awareness about issues related to SPS risks and standards in the context of agri-food trade and climate change. 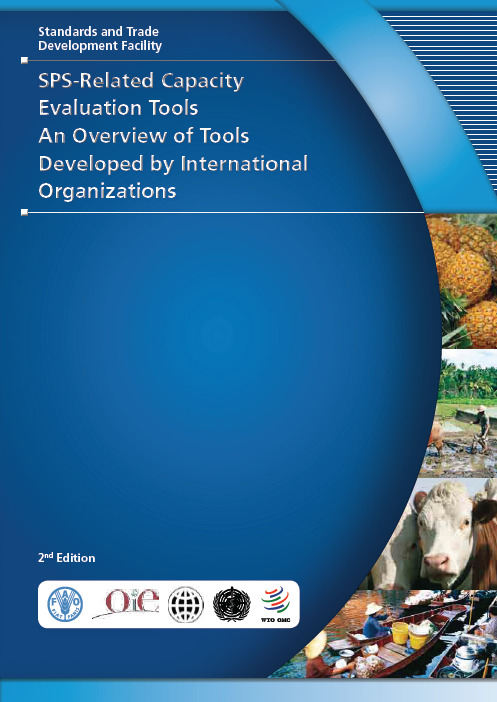 The publication resulted from the global-level STDF workshop on this topic in 2008 and provides information about capacity evaluation tools developed by international organizations for food safety, animal and plant health, as well as cross-sectoral tools and related methodologies. The publication is a useful reference for all those interested in evaluating capacity needs in the SPS area. 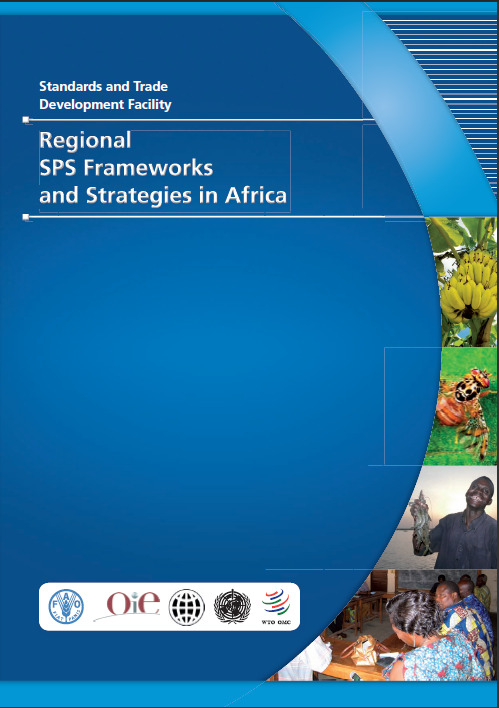 This study includes a preliminary analysis of regional SPS policy frameworks and strategies in Africa, in light of the WTO SPS Agreement and the standard-setting activities of the Codex Alimentarius, the OIE and the IPPC, and explores the possibility of further actions in this area.